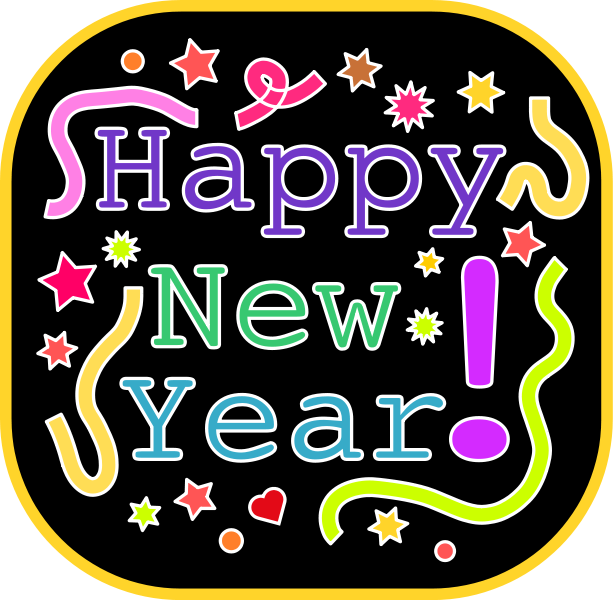 Happy new year to all research students and staff. We have five Graduate School Workshops running this month…book your place now. 10 January [5-7pm] Grounded Theory, Dr Jane Callaghan. 22 January [5-7pm] What can bibliometrics do for you? Dr Miggie Pickton and Nick Dimmock. Prof Jackie Campbell & Dr Roz Phillips. Grounded Theory: Dr Jane Callaghan. 10th January 5-7pm, MY120, Maidwell Building, Avenue Campus. Grounded theory is a qualitative method that enables researchers to build emergent theory from data (rather than using data to ‘test’ theory). In this session we will explore key principles, practical concerns, and philosophical underpinnings of this influential qualitative methods. We will engage in some basic qualitative analysis, using the methods of grounded theory. Building your Professional Website: Rob Farmer. 16 January 10am-12:30pm, T-Pod, Rockingham Library, Park campus. This is a hands-on workshop in which you will create your own website, and learn how to add text, design and multimedia elements to the site. The workshop is designed to help build familiarity and confidence using Web 2.0 tools to promote yourself and your work to the wider research community. No experience of creating web sites is necessary, and you do not have to make the website public until you are ready to do so. All the Web 2.0 tools used are free and are browser based, so you will not need to install any software onto your computer. Laptops will be available for use in the session, although you may bring your own if you prefer. If you do not have a Google Account you will need to set one up, and this usually requires you to have a mobile phone with you for account verification. *If you do not have a Google Account already, you will need to have mobile phone with you in order to complete the Google Account verification process. What can bibliometrics do for you? : Dr Miggie Pickton and Nick Dimmock. 22 January 5-7pm, IT Training Room 2, Maidwell Building, Avenue Campus. Bibliometrics, or the statistical analysis of published literature, has come to the fore recently as a method for assessing research performance. Citation analysis in particular is now used to rank articles, journals, authors and even universities. So how can you make bibliometrics work for you? In this session we will show you how to use bibliometrics to evaluate the performance of other researchers and to increase the impact of your own work. The session includes a practical element. Careers / Employer session, University careers service. 24 January 11am-1:30pm, MY120, Maidwell Building, Avenue Campus. This careers session can cover a variety of skills, such as CV writing, academic and non-academic careers advice and 1-1 advice relating to careers and employment. Register on the workshop through Eventbrite and email your careers session requirements to Simone Apel to ensure we cover exactly what you need. Advanced statistics drop-in clinic, Prof Jackie Campbell & Dr Roz Phillips. 24 January 4.30-6:30pm, Grendon 151, Park Campus. For all students who need help with quantitative data analysis on a 1-1 basis. Once you know the type of data you will be working with, you need sessions that will show you how to apply it to your own research. These clinics will provide 1-1 support for YOUR research data and will help you to move ahead with your quantitative statistical analysis. There will be a second clinic held on March 21st. Posted on January 2, 2013, in Workshops & Training and tagged Research Degree Students, Workshops. Bookmark the permalink. Leave a comment.